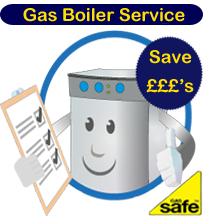 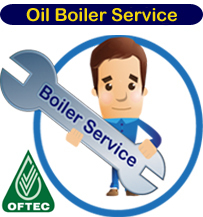 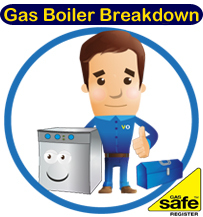 ValueOils.com provide a full range of boiler maintenance including Oil & Gas fired boiler servicing carried out by GasSafe Registered engineers. 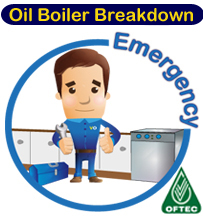 Emergency breakdown services for both Oil & Gas fired Boilers can also be booked on-line. 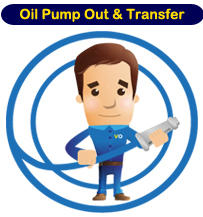 Tank pump-out & relocation services for unwanted / contaminated fuels are available. 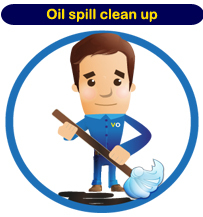 In the unfortunate event of a spillage or tank leak, we can effectively clean up and remediate oil spillage and associated damage.